I want to say a most heartfelt thank you for your service – and I try to personally thank any service person I see in uniform or with a cap or other designation showing they have served. 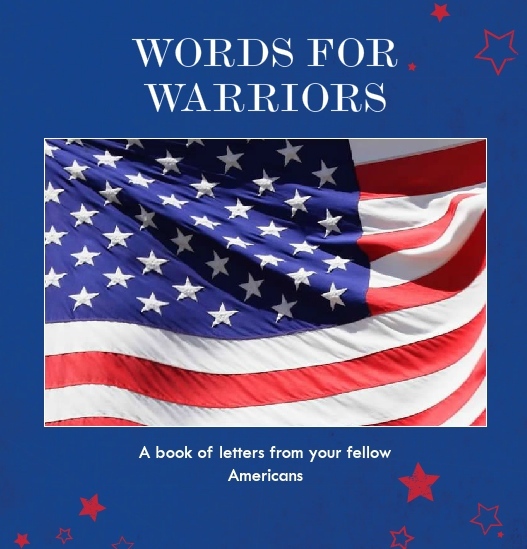 America needs to remember that those serving today and for the past 20-30 years were not drafted but signed up voluntarily to serve and protect the United States of America. We need to be grateful not only to our service men and women but to their families who are also making sacrifices to support our troops. Separations during deployments are hard on everyone. My husband was in the Army, my brother in the Air Force, my son served 22 years in the Army and my youngest daughter was in the Navy. I have always thanked each of them on Veterans’ Day and Memorial Day for helping to make our country the safe place we all enjoy every day!! Each night I say a prayer to keep our troops safe and help them to know how much they are appreciated!! 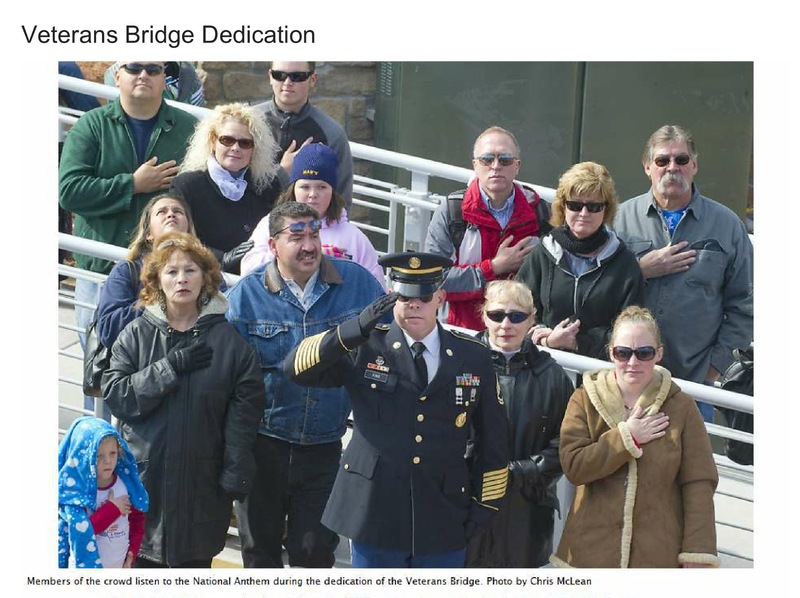 Me, my son and daughter at the dedication ceremony for the Veteran’s Bridge on November 11, 2010. My son was still on active duty when it was taken. My late husband, brother, son and daughter are all listed on the bridge!